Getting back to the basics with the most trusted portable cot on the market, by popular demand the Cruiser portable cot has returned! 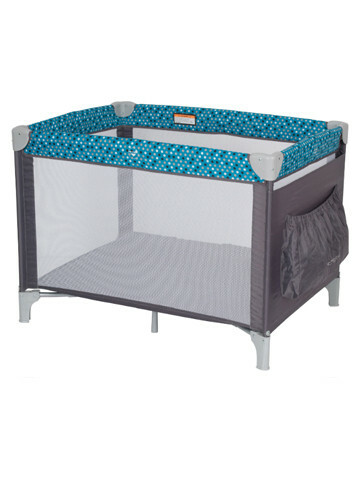 New and improved full sized portable cot that is compact, easy to fold and comes complete with carry bag and easy to clean fabrics. Unbeatable quality for value. The Mascot Portable Cot comes complete with a clip on bassinet and change table and a travel bag. Perfect for travelling with everything included in one compact carry bag.